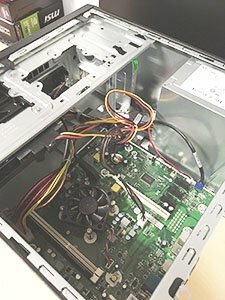 We provide professional I.T. solutions and cloud services to a range of customers, from large organizations through to indivdual home users. 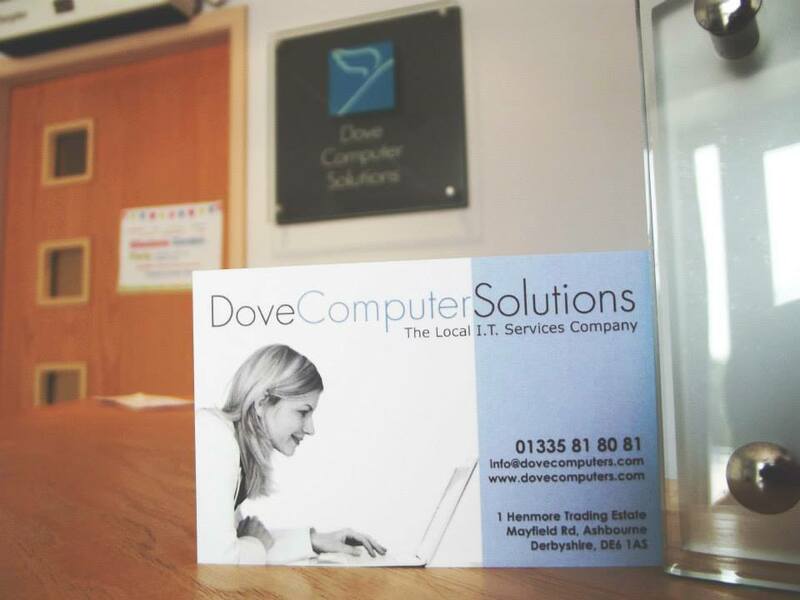 We work with a wide range of customers regarding any and all of their I.T. requirements. 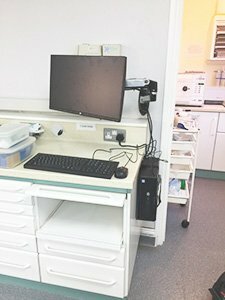 Our team of highly experienced technicians take drop in repairs, call out installations and over the phone advice, as well as much, much more; all to ensure every customer’s technological need is met. 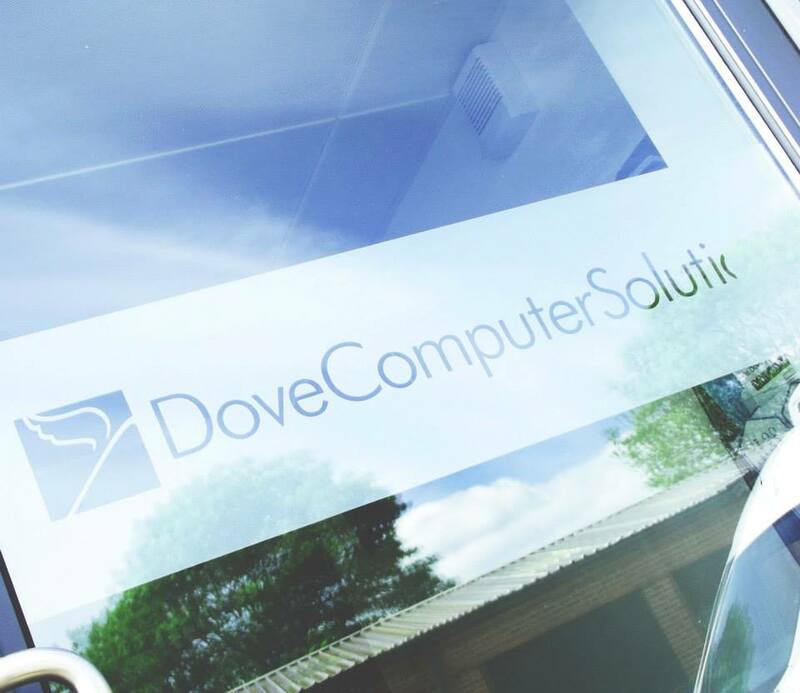 At Dove Computers, we understand our customers and work hard to ensure their satisfaction, whilst offering an affordable price. "What new technology does is create new opportunities to do a job that customers want done." 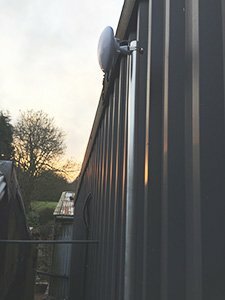 "Sometimes a technology is so awe-inspiring that the imagination runs away with it"
Based in the beautiful location of Ashbourne, Derbyshire our experienced and friendly team of engineers aim to provide technical support to all that need it. From large companies to local home visits we pride ourselves in our customer service and satisfaction. Regardless of your issue, we’re here to help! 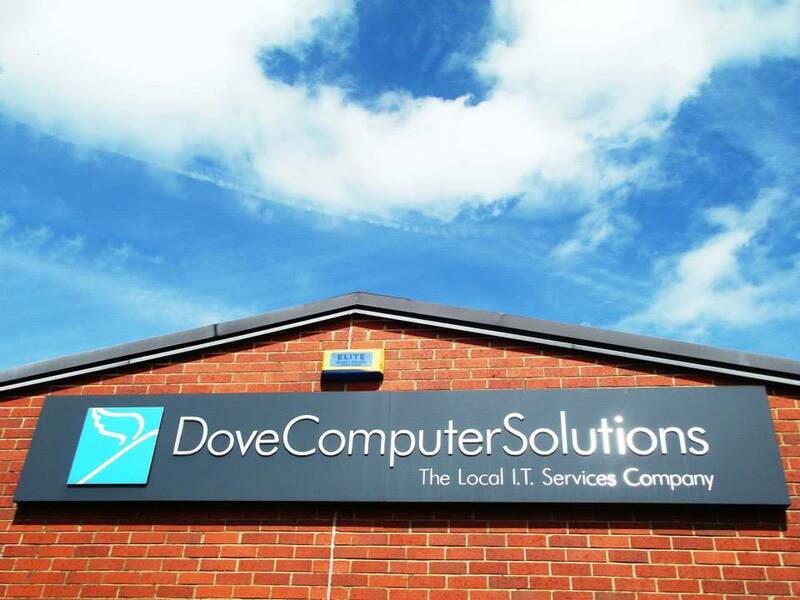 Founded in Ashbourne, Derbyshire in 2004, we have continually worked at building our client base and providing every individual customer with the technological support they require. We have been a proud partner to Microsoft for over 10 years as well as part of the Small Business Federation thanks to the hard work of our experienced engineers. We understand our customers and the service they expect to receive. 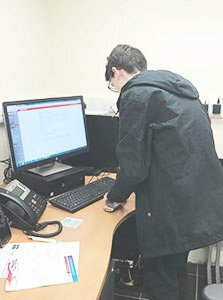 Therefore we combine our vast technological expertise with our friendly local knowledge to provide top and efficient I.T support. 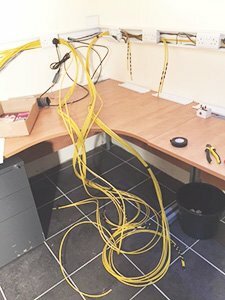 There’s no needless jargon and no nonsense, our team work to get the job done and get you back online. We aim to deliver professional and friendly technical assistance to all that come to us. No matter what the issue, be it large or small, we aim to solve it efficiently to make your day-today life easier. We pride ourselves on our customer service, from online communication to call-out home visits, our customers only receive the best. It's nice to virtually meet you!